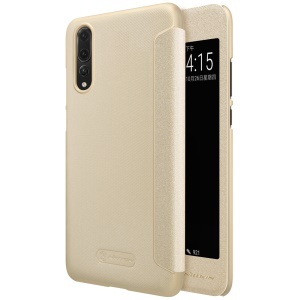 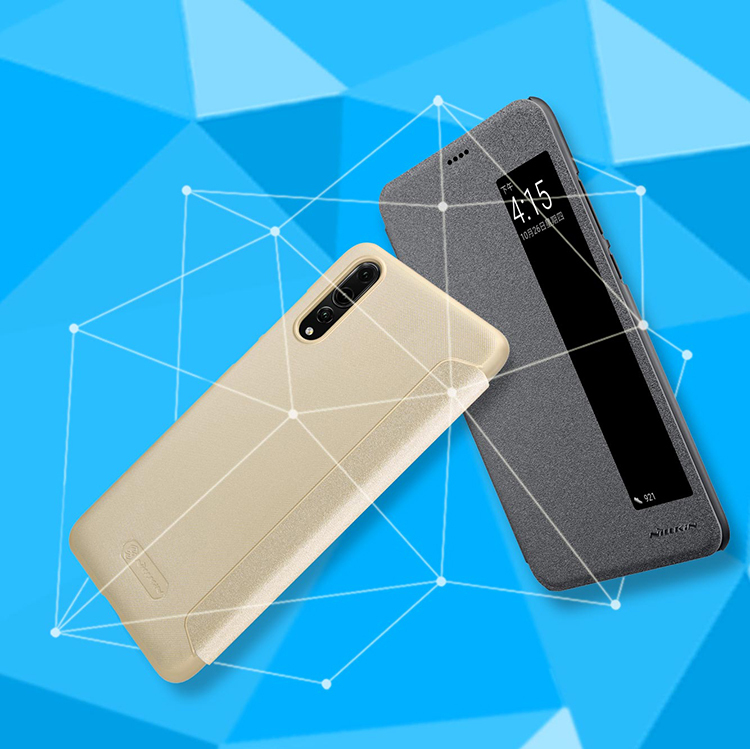 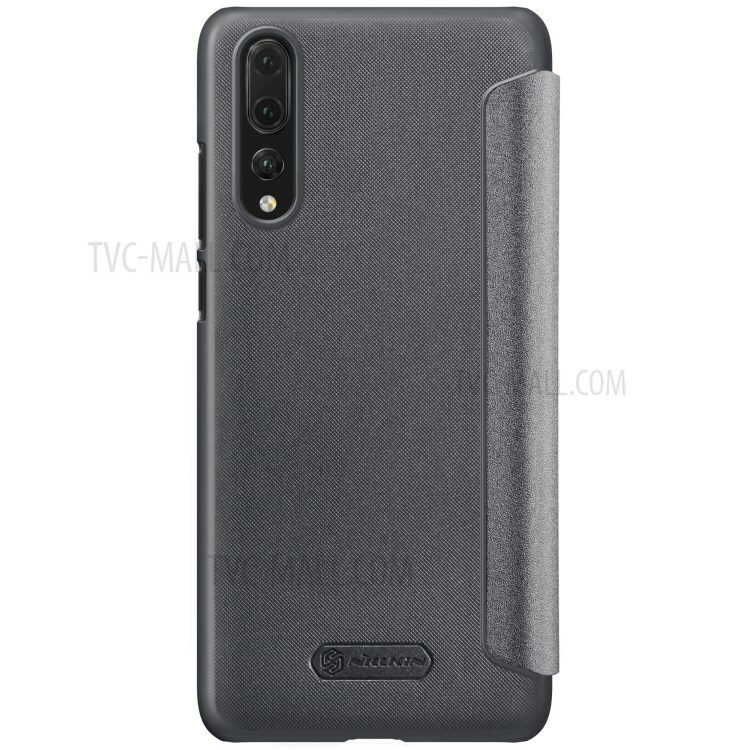 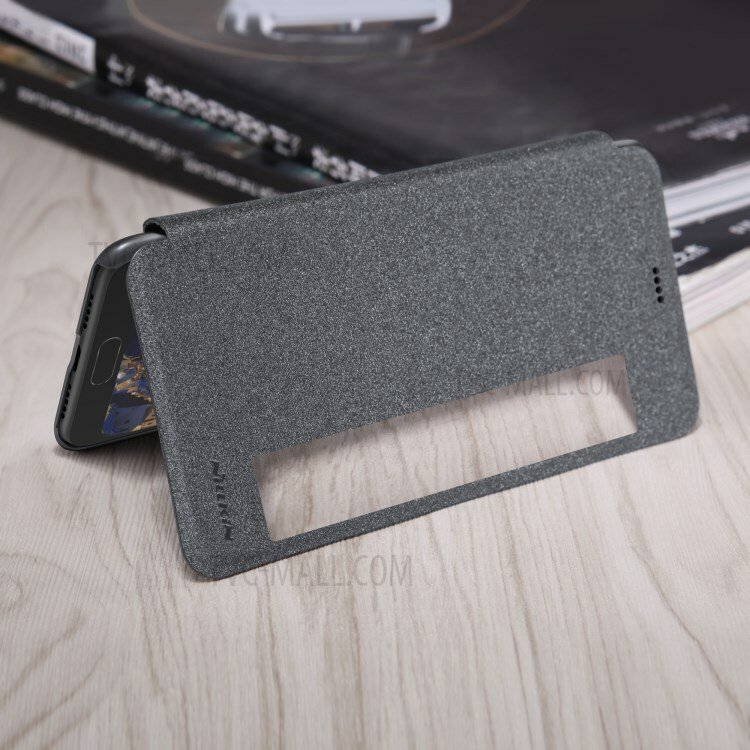 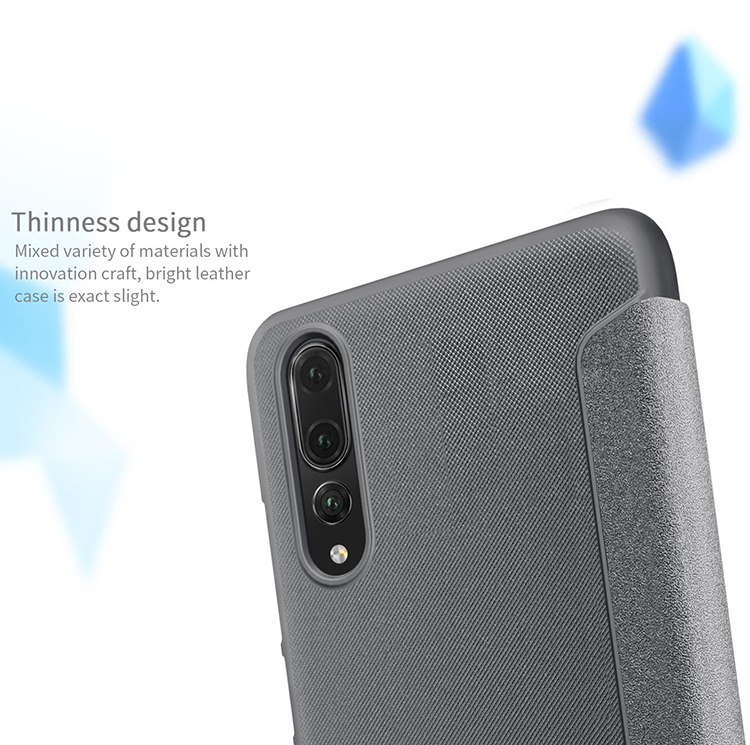 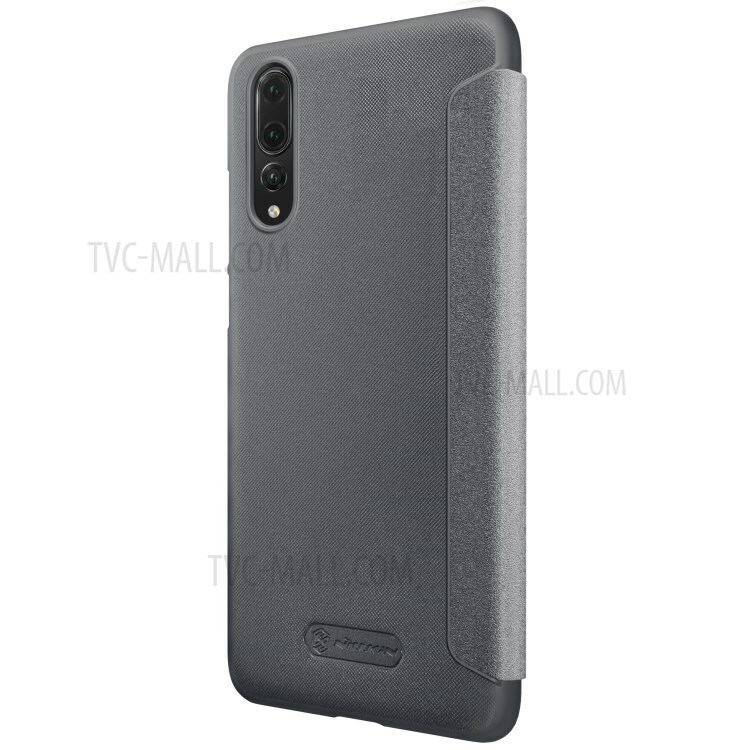 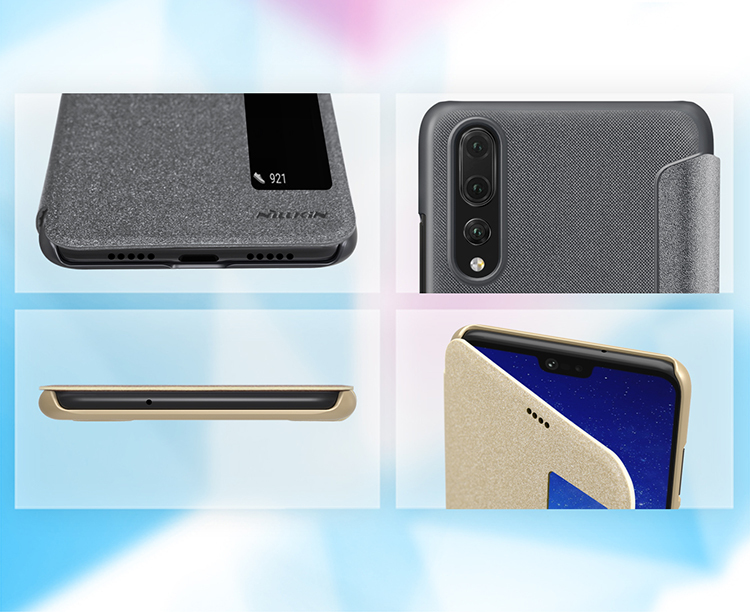 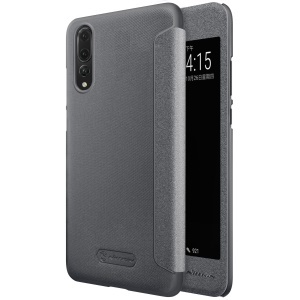 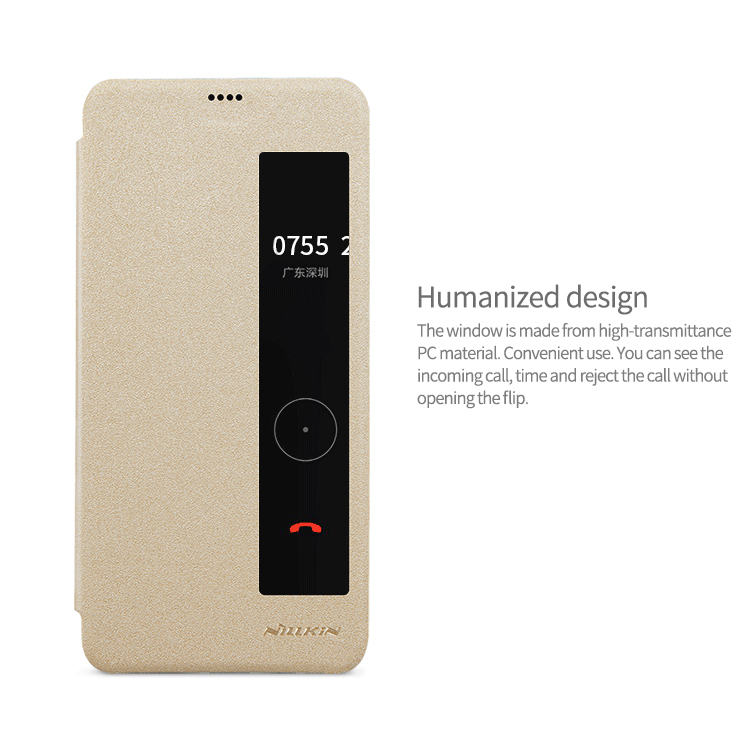 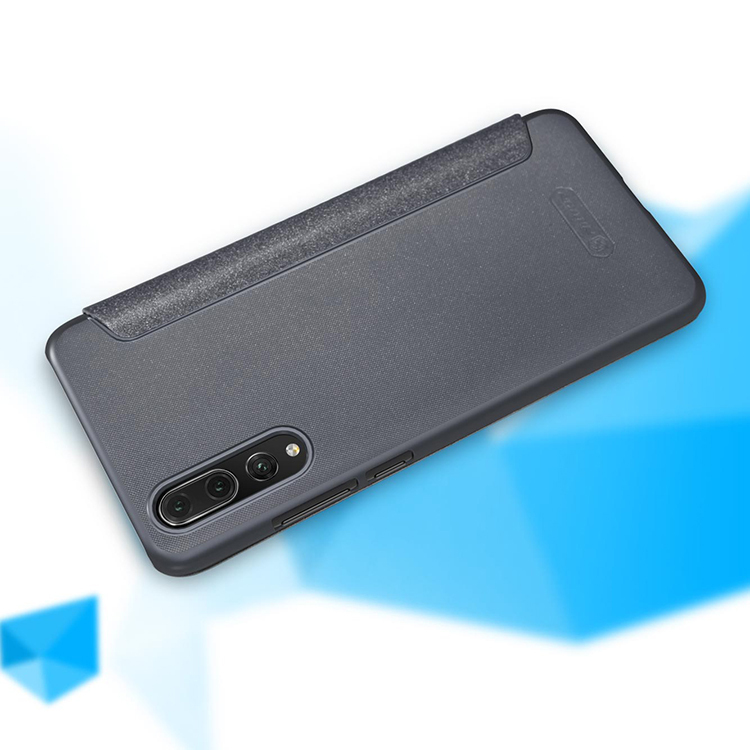 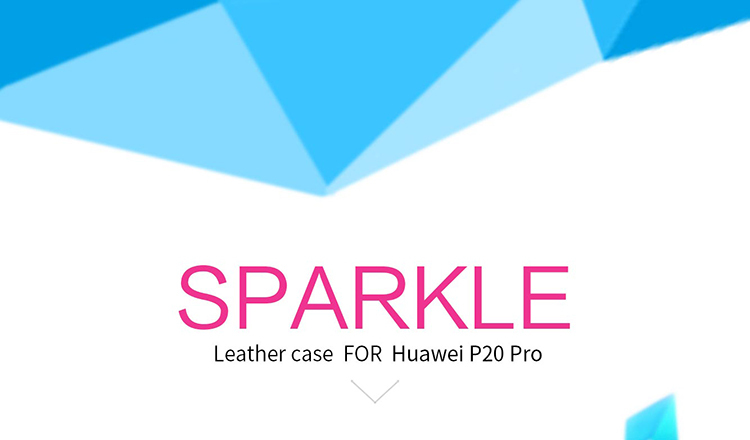 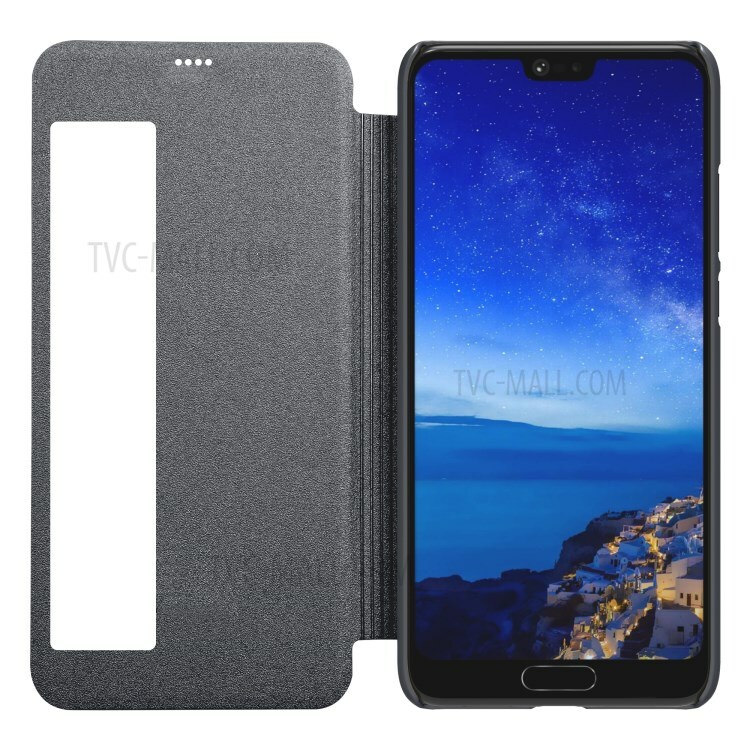 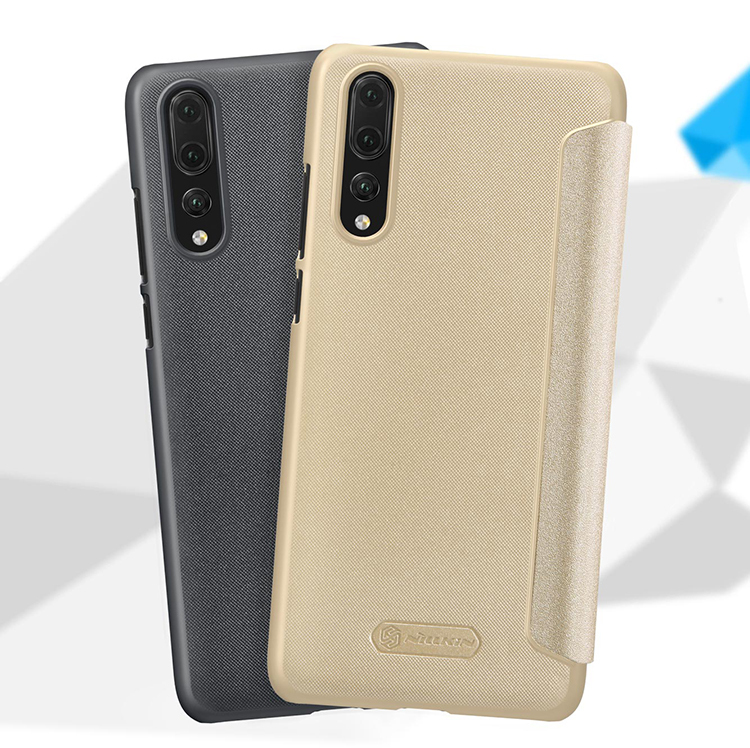 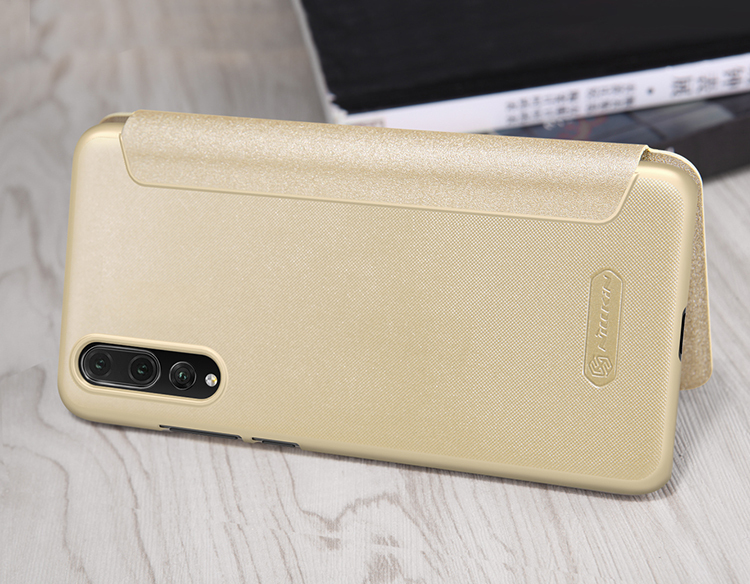 Nillkin Sparkle series leather case for Huawei P20 Pro is constructed with imported PU leather front cover and PC hard back shell. 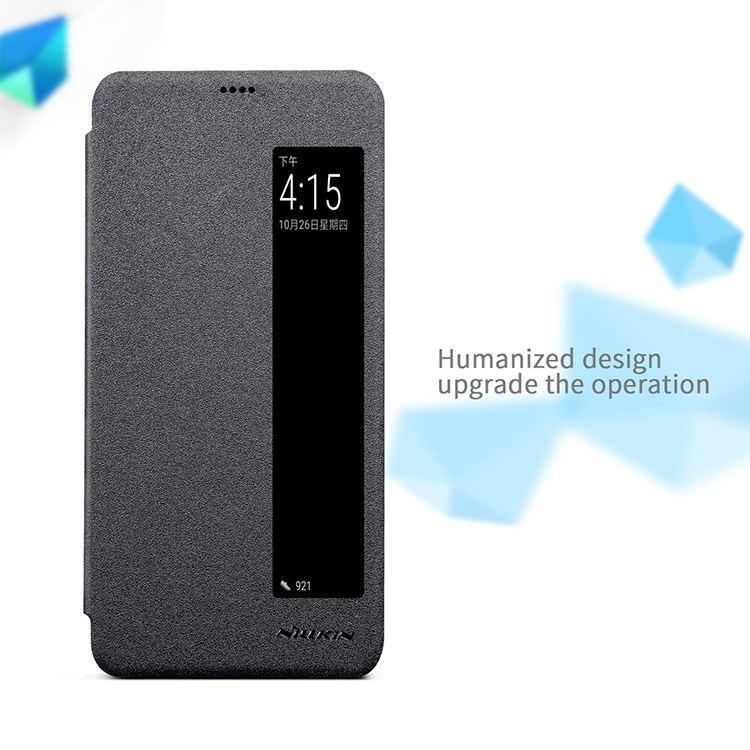 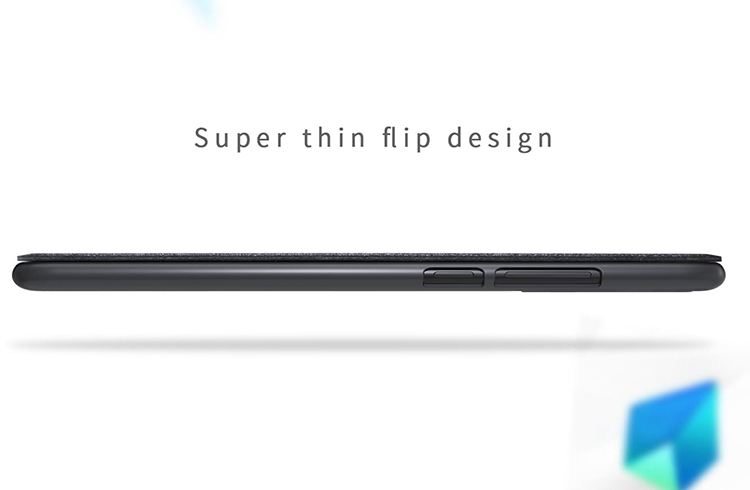 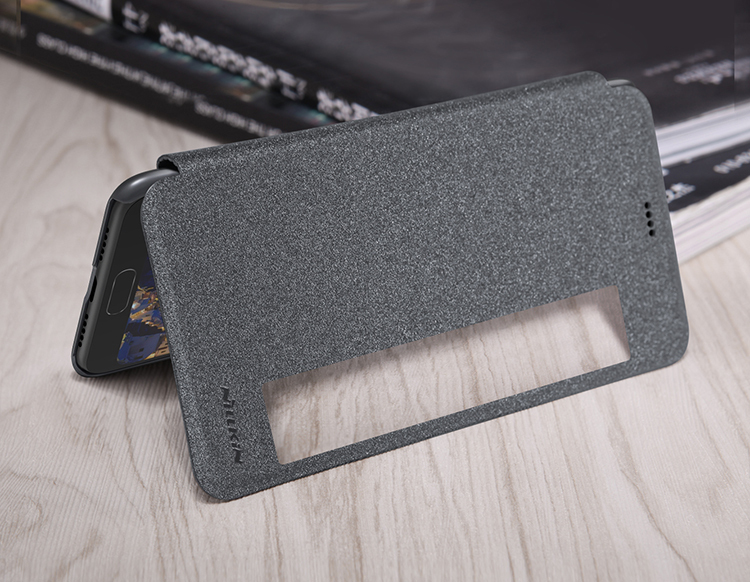 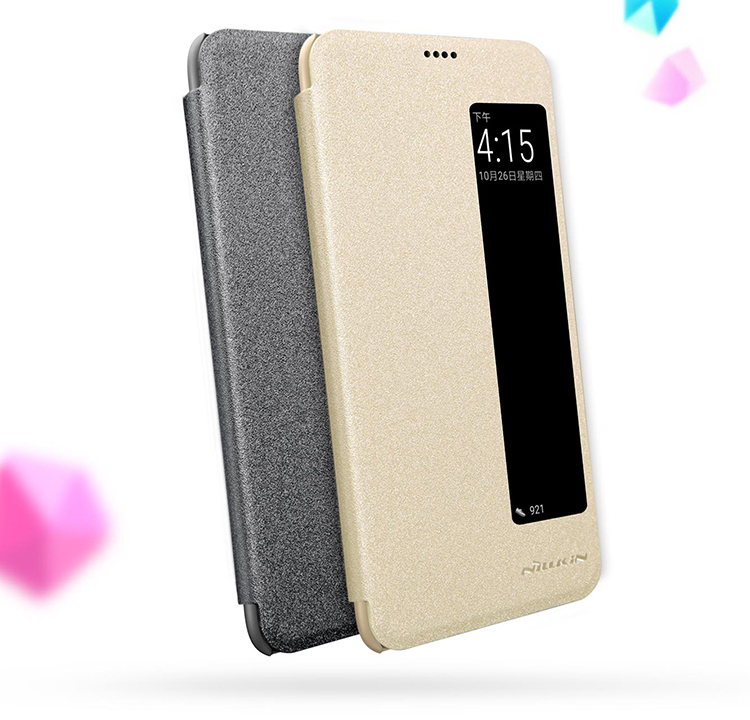 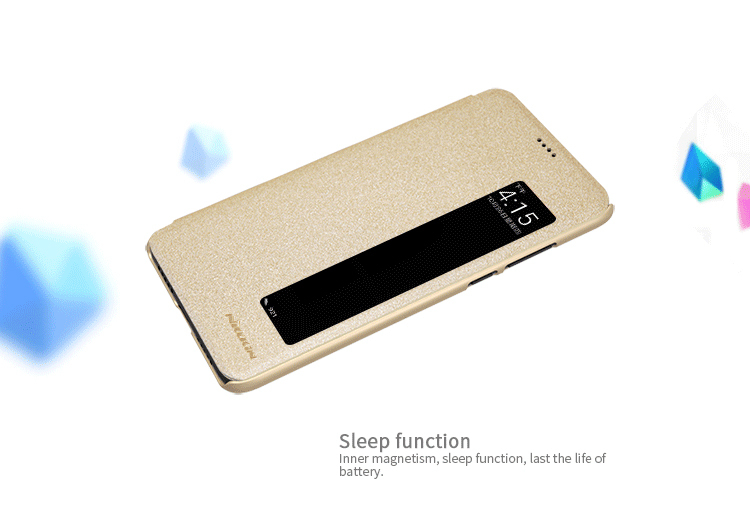 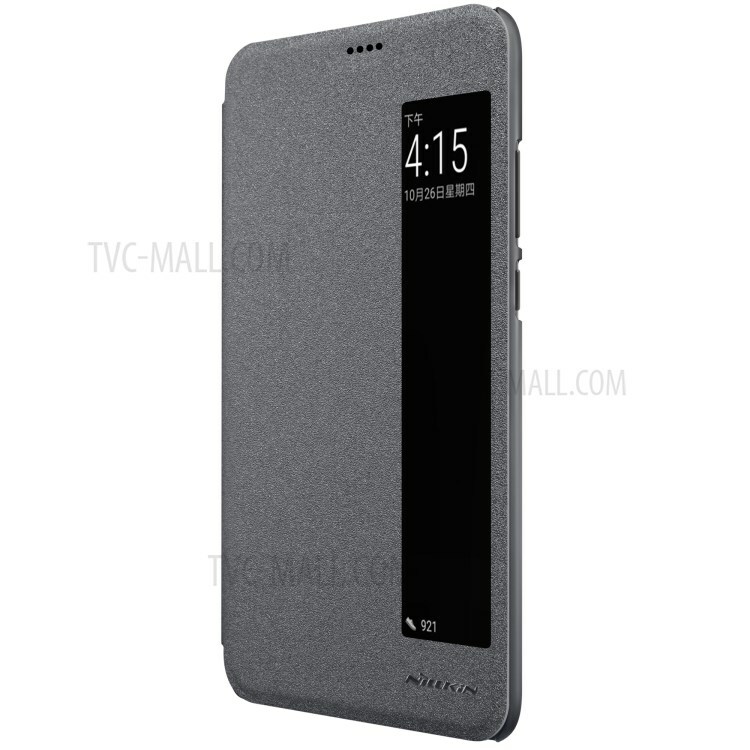 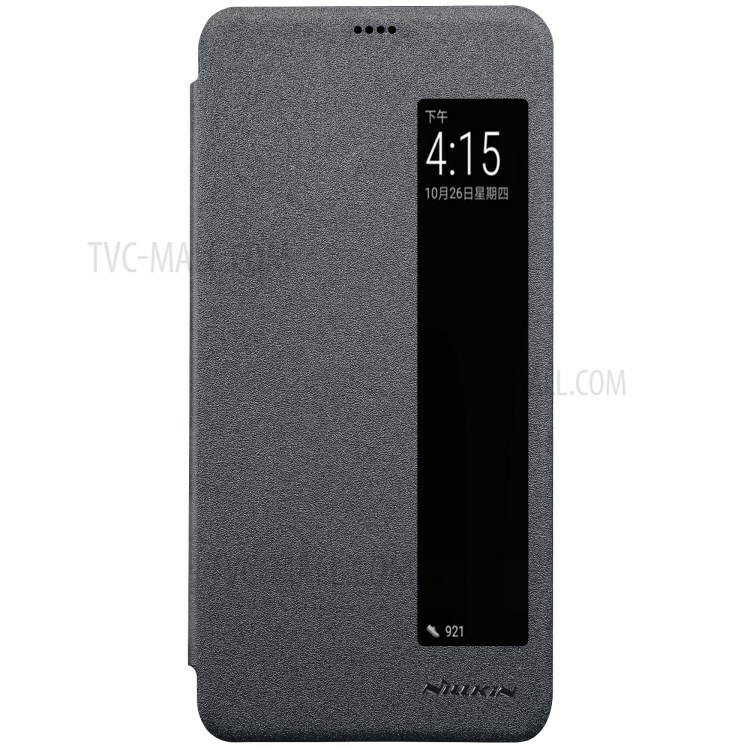 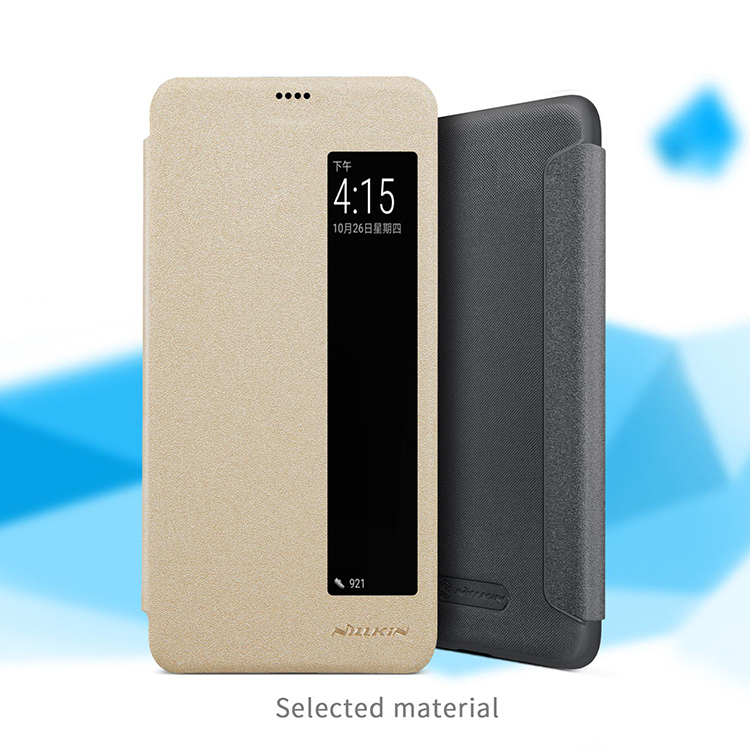 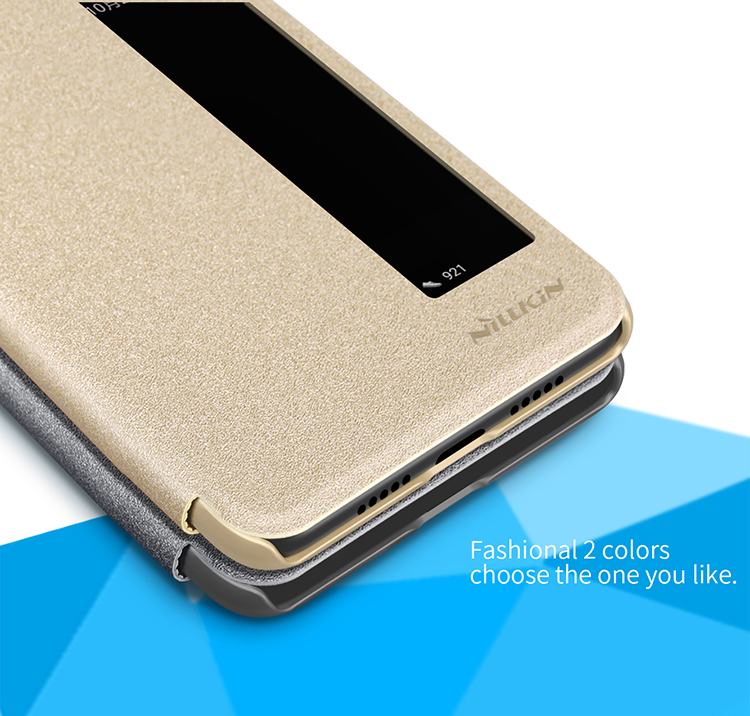 Slim formfitting design, exquisite craftsmanship and construction, gives your phone full body protection. 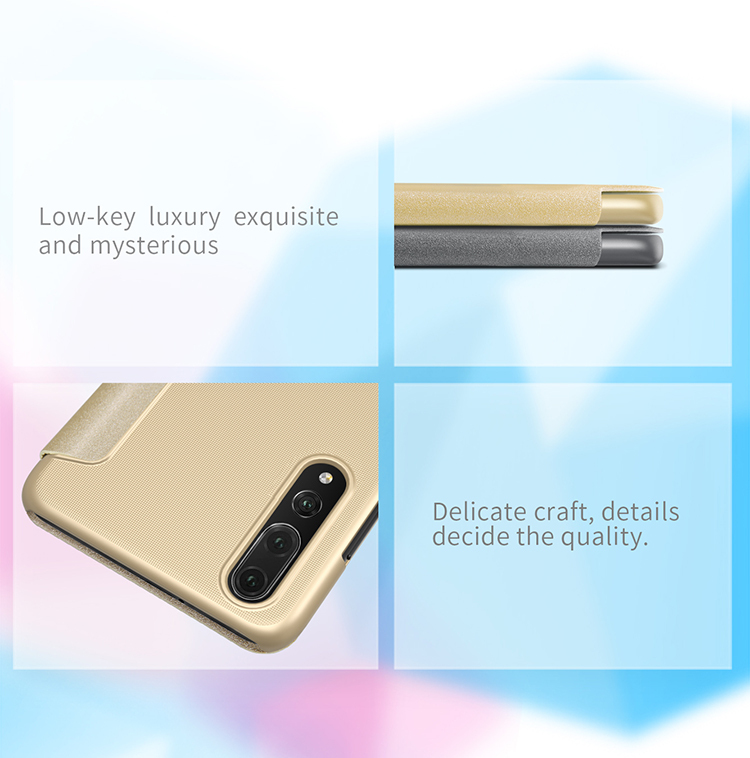 Tough environmental PC case features salient point design and adopts jewelry color painting workmanship, skidproof while pleasant to touch. 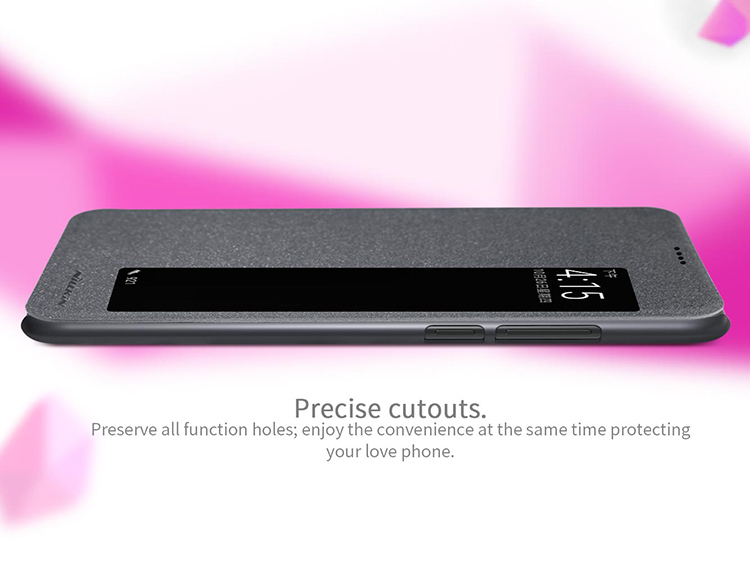 Soft super microfiber liner guards the screen against scratches and dust.